Mary is here to assist Sandi, and ensure our Clients have the best experience possible. 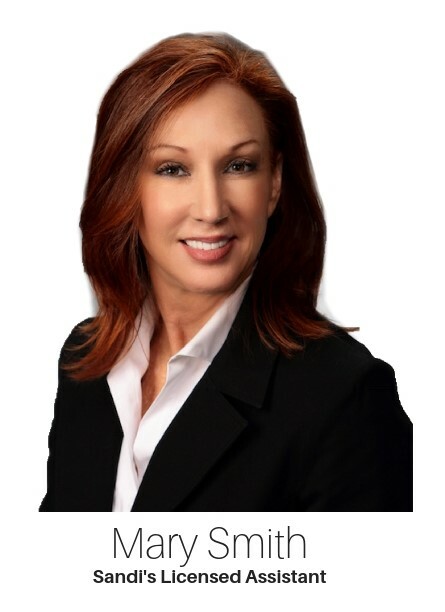 and later transitioning to a Real Estate Group, and now a fantastic addition to The Sandi Gentry Team. She has been a lifelong resident of Grand Rapids, living primarily in East Grand Rapids, Ada, and Cascade. She was one of the co-founders of The Grand Rapids Children’s Museum and past-publisher of Our Children’s Magazine.